The African Forest Forum (AFF) is a pan-African non-governmental organization with its headquarters in Nairobi, Kenya. 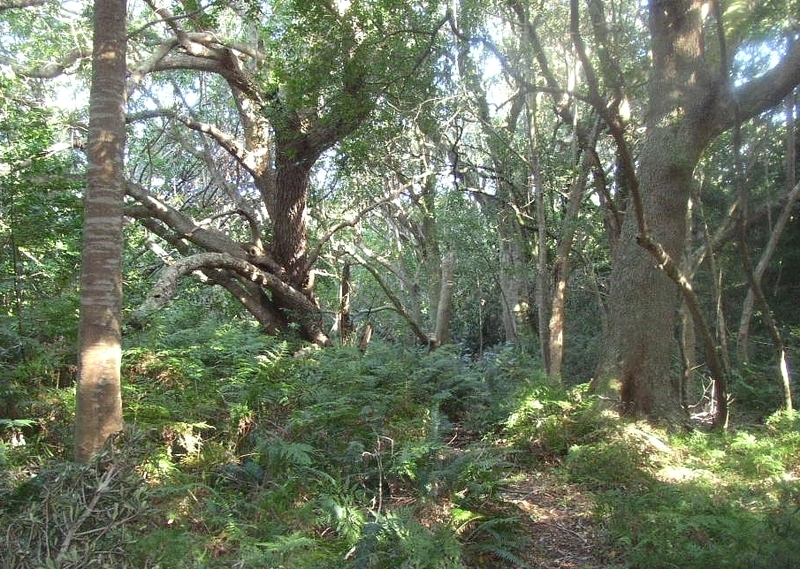 The purpose of AFF is to provide a platform and create an enabling environment for independent and objective analysis, advocacy and advice on relevant policy and technical issues pertaining to achieving sustainable management, use and conservation of Africa’s forest and tree resources as part of efforts to reduce poverty, promote gender equality, and economic and social development. The Knowledge Management and Communications Unit provides leadership towards an integrated approach to the generation, management, sharing, communication and transfer of knowledge of forest related information among the many stakeholders involved in African forestry. The AFF Knowledge Management Strategy, is guided by a vision and a plan for sharing knowledge products generated by AFF. It provides a conceptual framework to strengthen AFF’s role in facilitating knowledge exchange and promoting the uptake of new approaches and practices. Under the supervision of the Executive Secretary, the consultant will focus on providing support to the further development of AFF as a knowledge brokerage institution, and in particular guide the development of capacities in terms of human resources, infrastructure, and systems for knowledge management at AFF. Conduct a thorough assessment/audit, through desk research and organisational review, to determine the scope of knowledge management (KM) within AFF, and assess the requirements in terms of personnel skills, facilities or infrastructure, organizational processes/protocols and structure, in accordance with existing policies and ongoing project workplans. Draw up the required KM process flow in AFF and, in collaboration with the staff at AFF Secretariat, update the KM strategy to suit the requirements of AFF. Draw a programme and develop requisite materials for training of stakeholders in African forestry on information and knowledge management at a workshop to be organized by AFF. KM plan consisting of KM framework and strategies including for testing/piloting and initial training/coaching of staff. A training programme and requisite material for training on information and knowledge management. Attach all the supporting documents, including CV, letter of application, and submit by e-mail with subject line: EXPRESSION OF INTEREST FOR AFF KNOWLEDGE MANAGEMENT CONSULTANT addressed to: [email protected] and copied to [email protected].